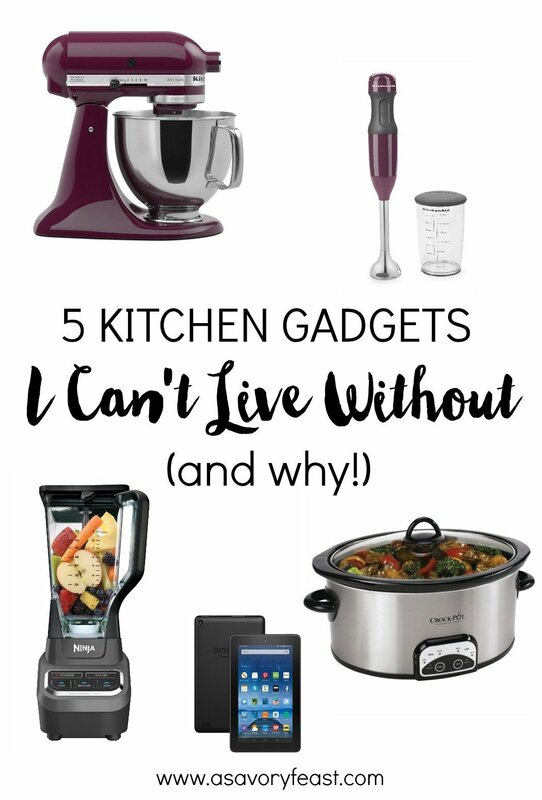 Buying a new kitchen gadget can be a tough decision. Is it worth the money? Will you use it enough? 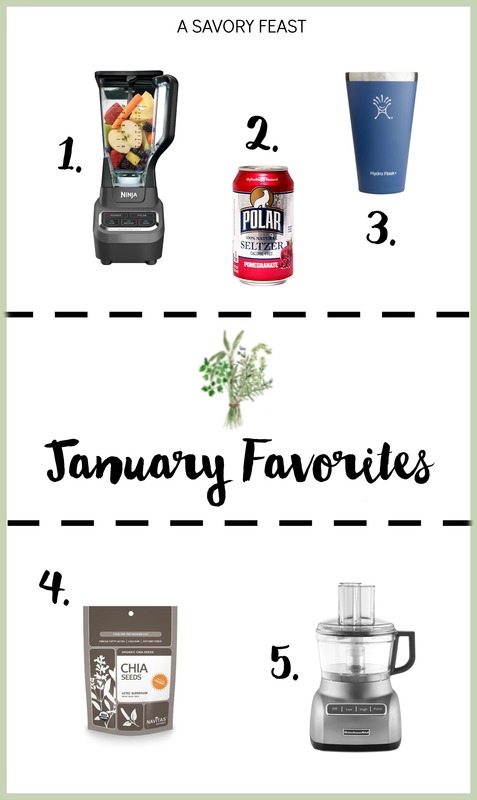 Today I’m talking about a gadget that I love having in my kitchen. 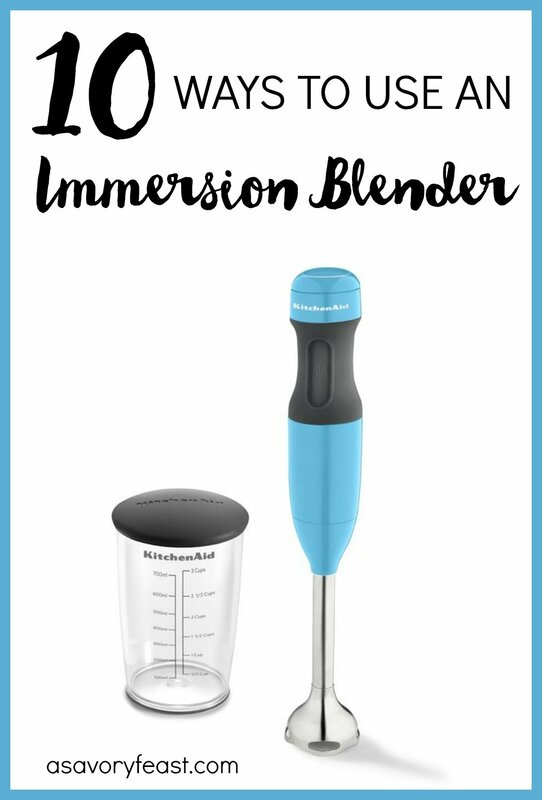 My immersion blender! Here are a bunch of fantastic ways to use it. 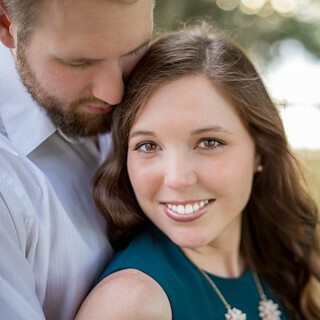 Easter is just a couple weeks away! Get ready for to host your family and friends with these adorable Spring entertaining essentials. 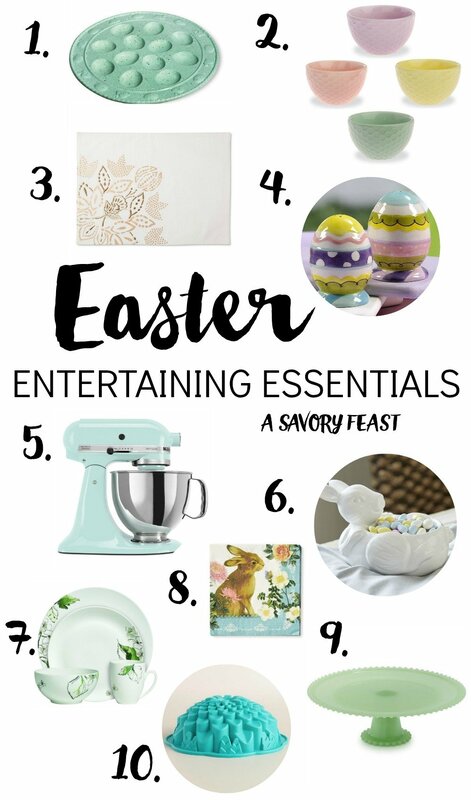 Everything you need for the perfect Easter gathering!